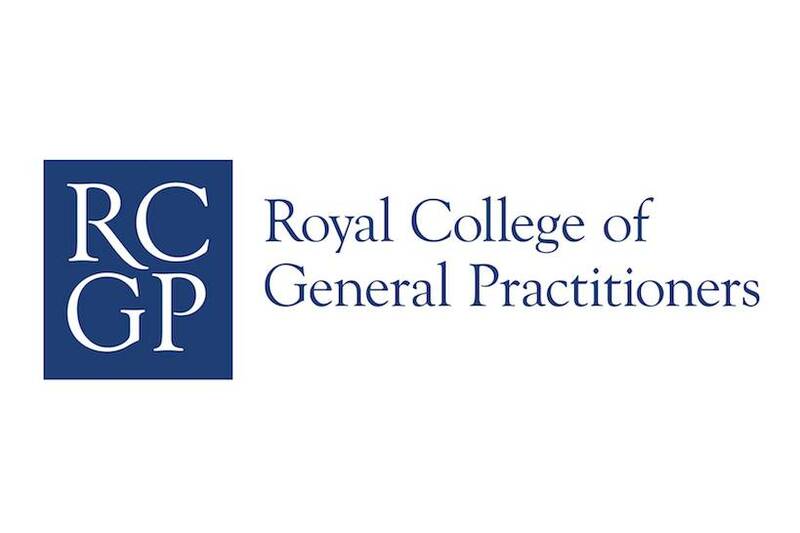 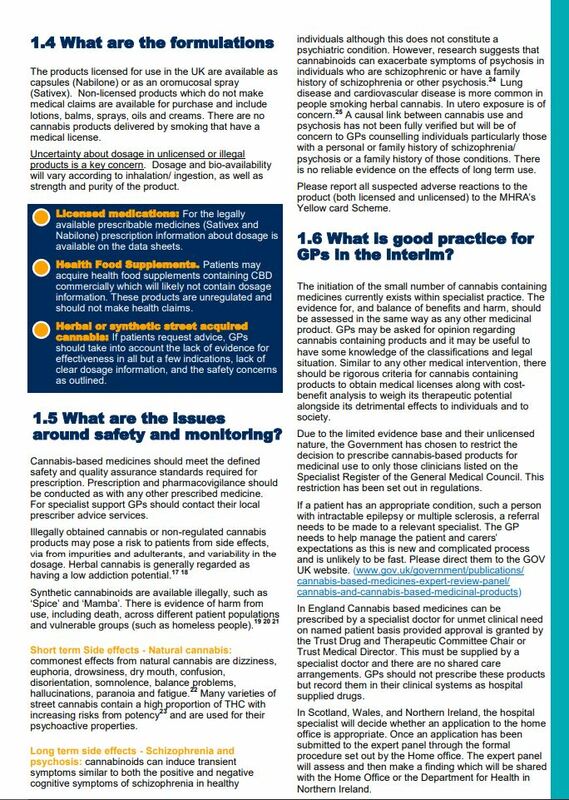 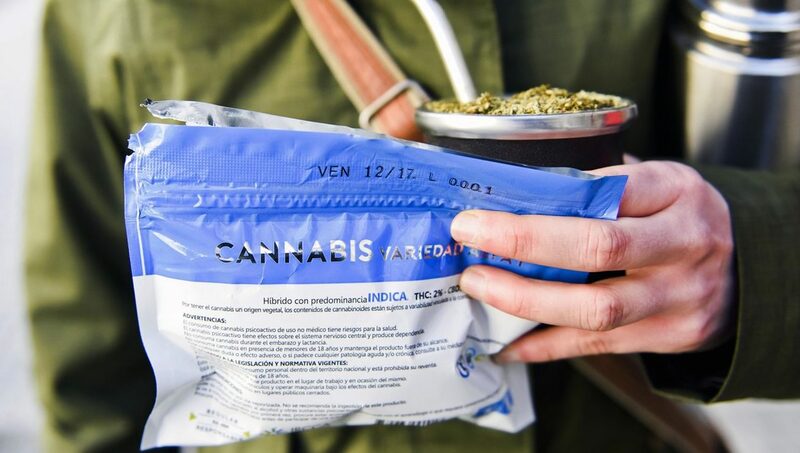 The Royal College of General Practitioners (RCGP) has published an “interim guide” for GPs advising them on how to handle enquiries from patients about cannabis medicine. 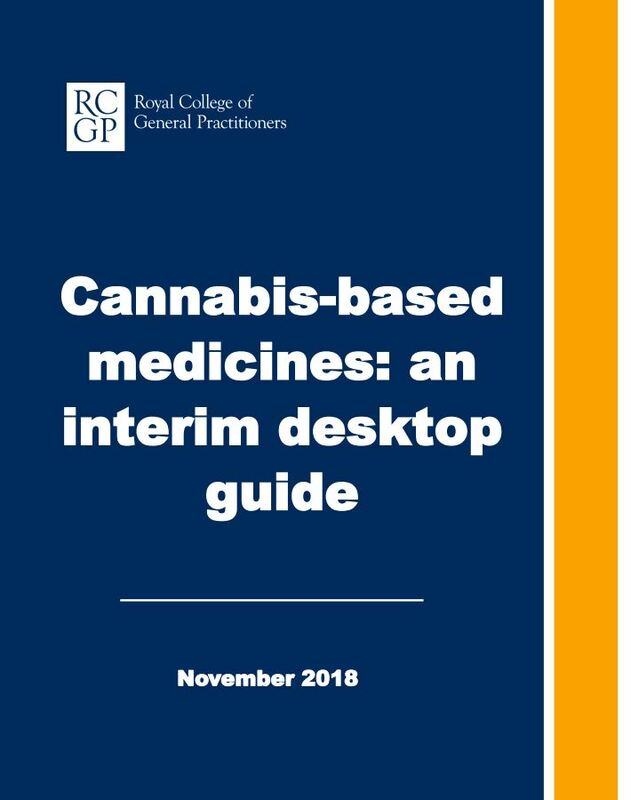 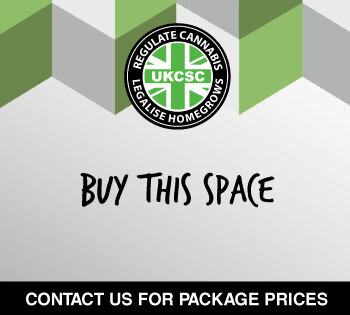 Only specialists, not GPs, can prescribe cannabis medicine following the law change in November, but the document addresses the fact that there is bound to be “increased demand on GPs for information and referrals for a range of conditions, increased referral rates to pediatric neurologists and general neurologists with lengthening of waiting times”. 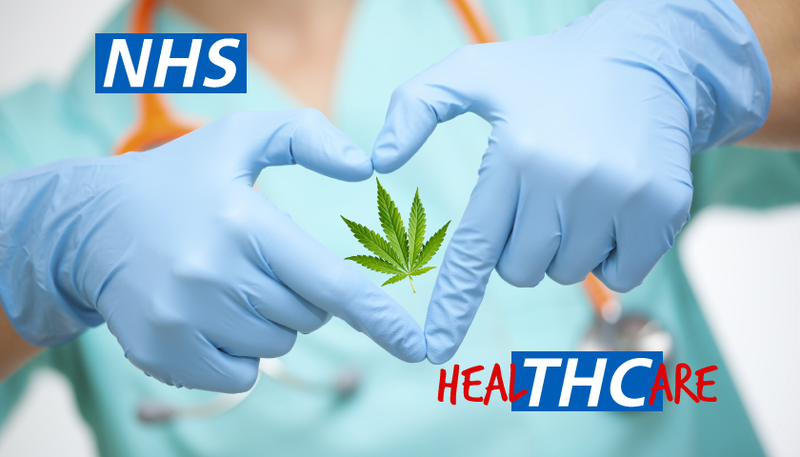 Professor Helen Stokes-Lampard, Chair of the RCGP, said: “The decision to legalise medicinal cannabis for some patients, where there is an evidence-base that it could benefit them, is welcome. 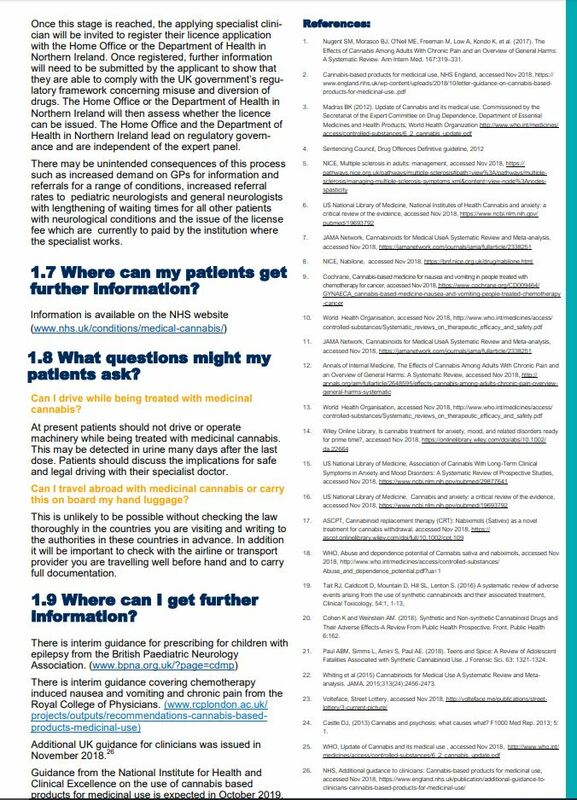 “However, the treatments that have become legal are only able to be prescribed by specialist doctors if they have a patient with an unmet clinical need – and so it will affect a relatively small number of patients, many of whom will likely already be known by their specialist doctor. 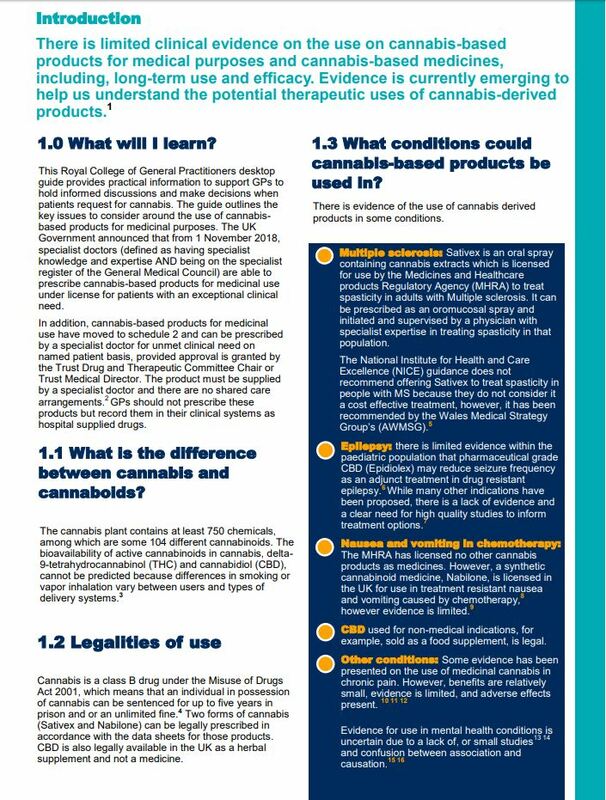 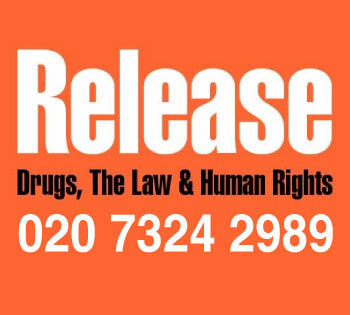 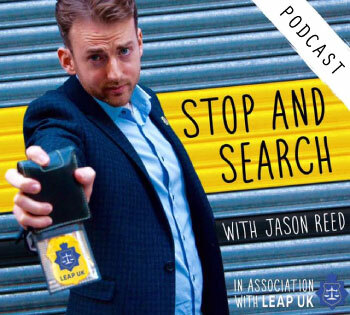 “GPs will not be able to prescribe patients medicinal cannabis, but as the first point of contact for the vast majority of patients in the NHS it is important that we are aware of the legal situation and current clinical evidence around medicinal cannabis.